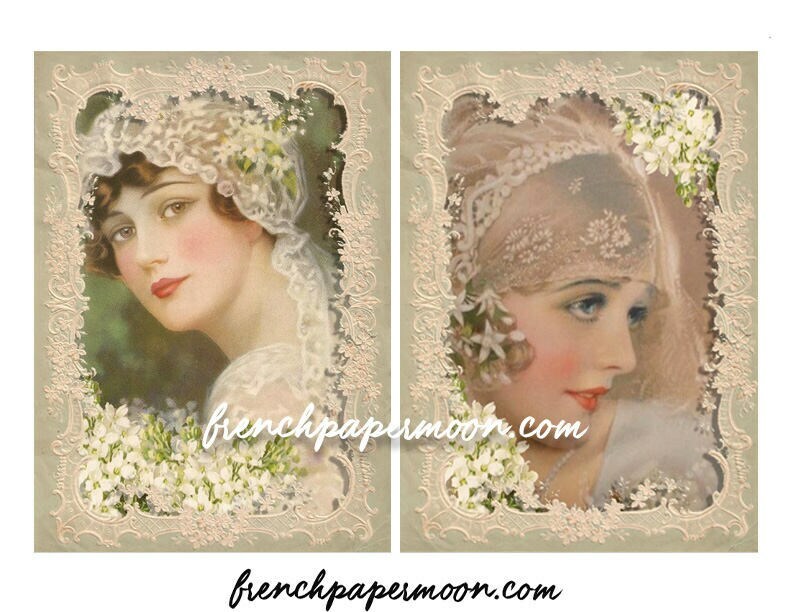 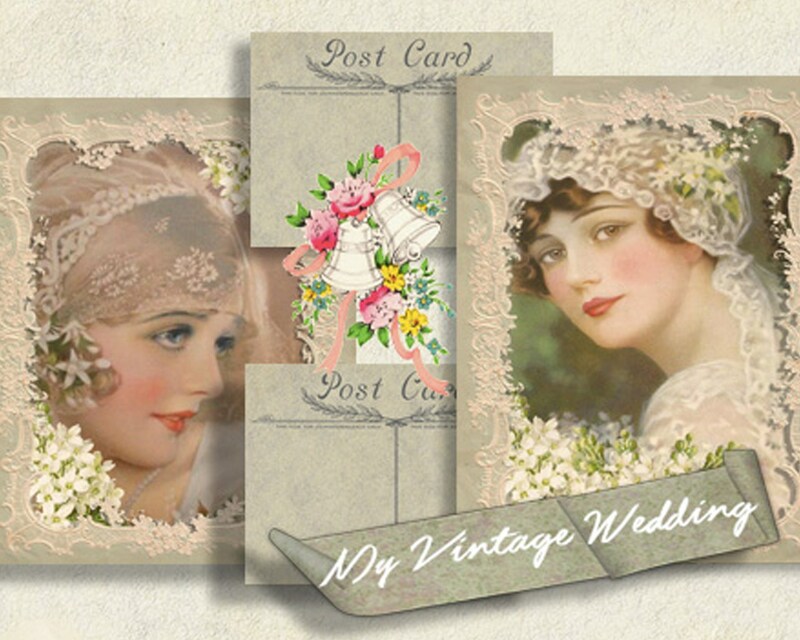 Adorable vintage wedding printable set with vintage bride images, vintage postcard backs and fronts. 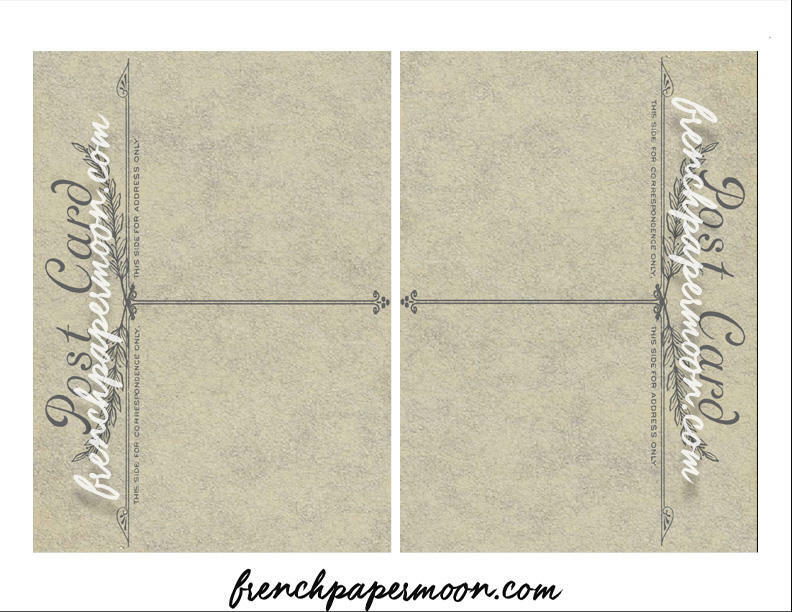 3, 8.5x11" sheets each with 2, 5x7" images as pictured above. 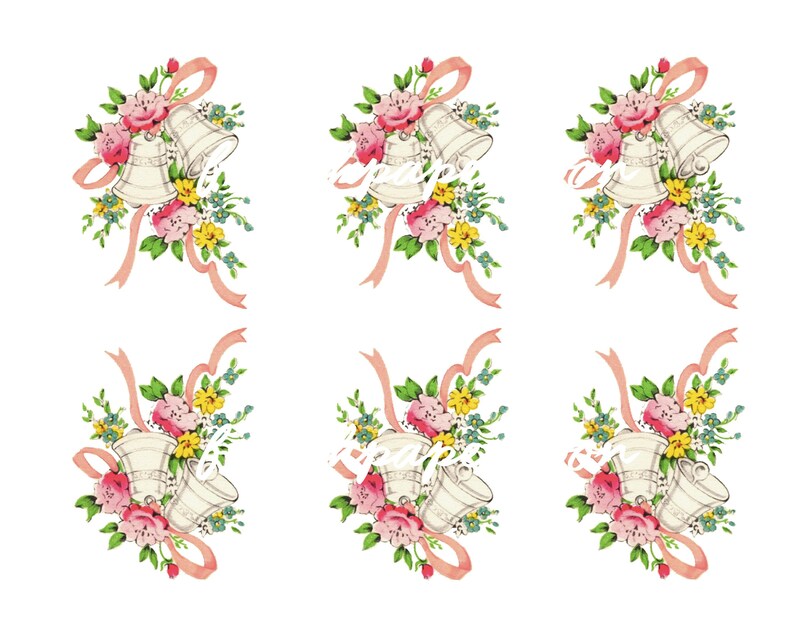 A variety of sizes and printing options are available for this listing--please convo me if you would like a different size or you would like this customized.